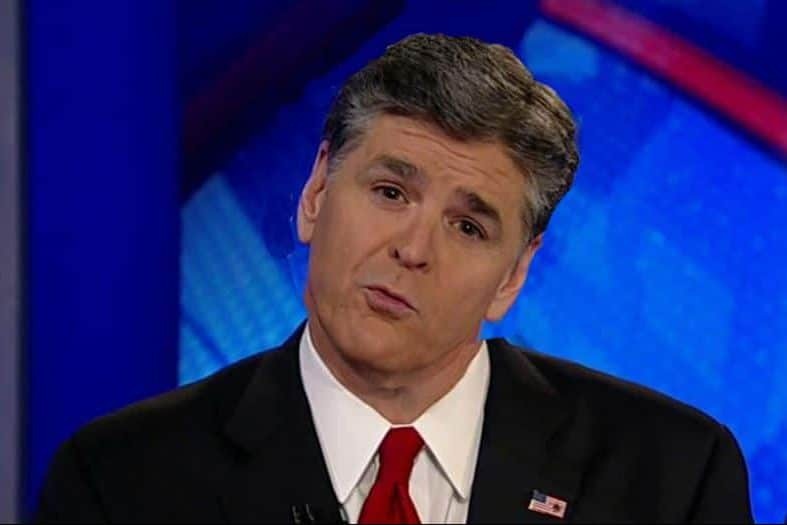 SEAN HANNITY (HOST): Because the Obama economy was so weak all of these years we had just artificially cheap money. Now what’s cheap money? Cheap money is when you can borrow at ridiculously low rates. The era of cheap money at some point has to come to an end. The government has artificially, the Fed has artificially kept the price of money down and the price borrowing down and now that’s going to come to an end. In many ways it represents; Ashley Webster is the name? In many ways it’s a sign of the strength of the economy more than anything else. That’s not circular reasoning, it’s silly straw reasoning. Hey Sean — when the economy is recovering from a recession, the Fed keeps interest rates low in order to spur borrowing and thus investment. That means money is “cheap.” Do you have an alternative you’d like to propose? Perhaps you’d like to make it harder to invest money during a recovery? Because that would really help spur economic growth, wouldn’t it? Oh, by the way, Obama had nothing to do with it. The president does not set the interest rates, the Federal Reserve Board does. Tax cuts are clearly working. Pension funds are growing. Stock Market is smashing records on a daily basis. Now without any signs of trouble the down loses a 1,000 points? I don’t buy it. 70% of Wall Street are Ivy League educated Marxists. The left knows the GOP tax cuts are working. They witnessed the stellar performance of our President at the SOTU address and now exposing deep state corruption.His REAL approval numbers are close to 60-65% and their Russia collusion BS story has completely unraveled. So naturally call their left wing buddies on Wall Street to SABOTAGE the economy. Marxists. On Wall Street. You keep using that word…I do not think it means what you think it means.